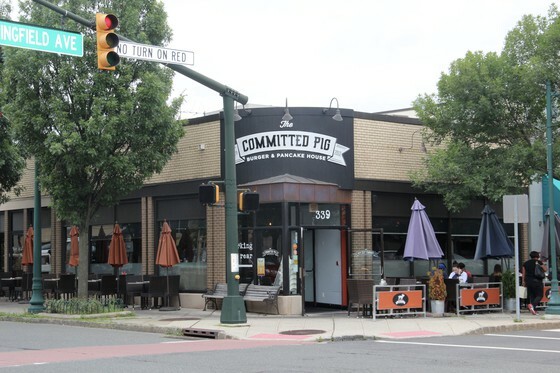 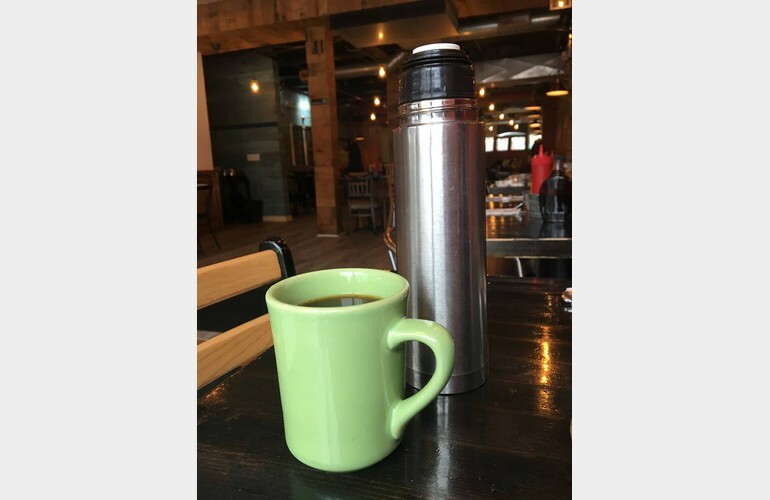 The Committed Pig first opened in 2012 in Manasquan, NJ. 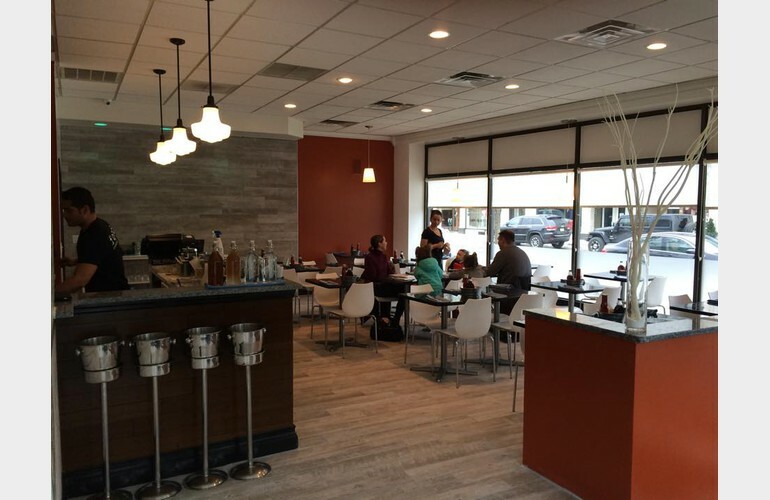 Since their humble beginnings, they have grown to be three stores strong with sister locations in Summit and Morristown. 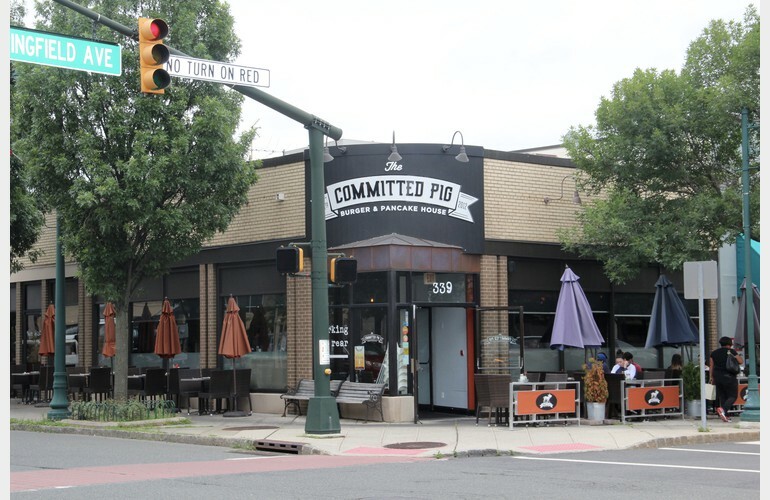 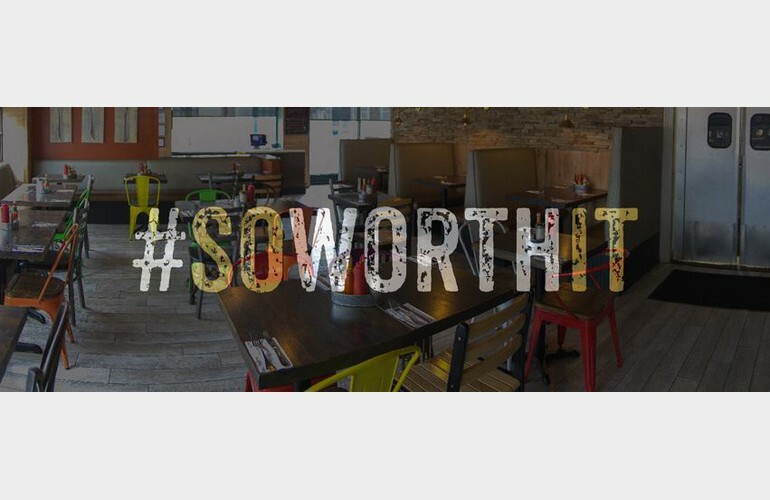 The Committed Pig prides itself on their award winning burgers and its 7 days a week, a la carte brunch.